home / STARTicles / Is Your LLC Partnership In Danger of Ending Prematurely? There’s nothing like thrills felt by people who band together to start a new business partnership. 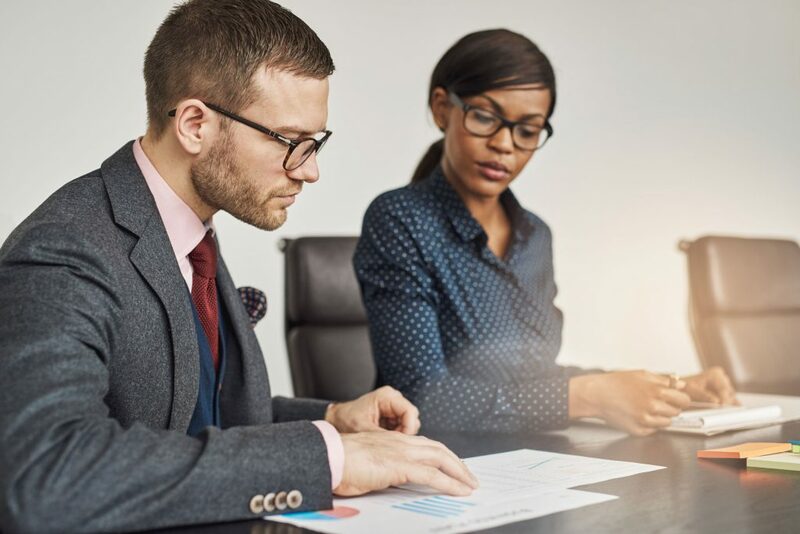 Even if you start out as like-minded individuals, however, LLC partnership contract negotiations can wake you up to the differences in each member’s vision when forming a LLC. You will undoubtedly spend lots of time debating the issues that best serve the company’s future. But it’s also important to carefully consider what might happen if even one member decides to leave for medical or other reasons — or experiences personal complications . These are situations that can affect the business or even end it. If you are a sole LLC owner, then check out my article, Can Anyone Else in your Small Business Do What You Do? Its information might help address what might happen if you have to leave temporarily or permanently. But, LLC partnership members are best served by addressing membership buyout issues before they sign the contract. The decisions that you make now can make or break the future of your business. Companies may seem to go on forever, but never under the leadership of its original owners. Members may choose to leave at any time if they become frustrated by internal conflict, or they may simply lose interest in the venture. Health concerns can force some members to exit early. And, assuming that you manage to avoid all other reasons for leaving, you have to accept the fact no one lives forever. In fact, member exits are far from the only issues that can affect the partnership, so you need to plan for the unexpected. It’s possible that personal issues outside of the partnership — such as a member’s personal bankruptcy or even divorce — can lead to surprises. How would you feel if a partner’s spouse suddenly appeared in his or her seat at the board room table? To avoid profound consequences for the business, you need to try to contractually account for all possibilities. Daily management issues: Any partner that runs a department or other operations can leave a hole in business functionality. Financial losses: Every partner exit has a financial effect to the business, whether it involves buying out the membership, loss of new member investments or other sudden changes. New partner additions: In many cases, exiting partners are replaced. Whether the choice of a new partner is well-controlled or subject to surprises is largely a function of the partnership agreement or other contracts. Personal member actions: Member divorce and personal bankruptcy are probably the primary examples of situations that lead to complex court proceedings. The entire partnership can easily become engulfed in processes like these — particularly since stock shares are transferable assets. Incompatible partners: Relatively few partnerships address the possibility that partners might want to expel a member who causes too much discord in the business. When concerns arise during contract negotiations, however, it might be wise to address the possibility. Can these or other examples actually cause the business to end prematurely? Probably not, but when they significantly affect finances or operations, they can potentially create a downward trajectory that leads to an early demise. Ideally, the partners have agreed to buyout and other terms before they signed the original partnership agreement. But, if that agreement does not address these issues, then it’s time to sit down and negotiate terms that create a separate buy-sell agreement (sometimes called a buyout agreement). List of events that can cause a buyout (often called triggers), which can include the typical reasons for leaving, such as resignation, retirement, disability or death, but can also address virtually any trigger, including divorce settlements, personal bankruptcy and more. Don’t forget to include rules that pertain to the possibility that someone might be interested in investing to become an additional member of the partnership in the future. If you have read my other articles, then you might feel that I sound like a broken record when I say this. But, retaining support from a qualified business attorney is perhaps the best way to protect the business over the long term. In addition to their ability to write enforceable contract language, an experienced attorney is likely to predict situations that you might not think to address on your own. However, those who want to take a do-it-yourself approach might consider checking out the Business Buyout Agreements book and/or ebook from NOLO. For a very moderate price, you can obtain the guidance and the forms needed to address buyout issues on your own.